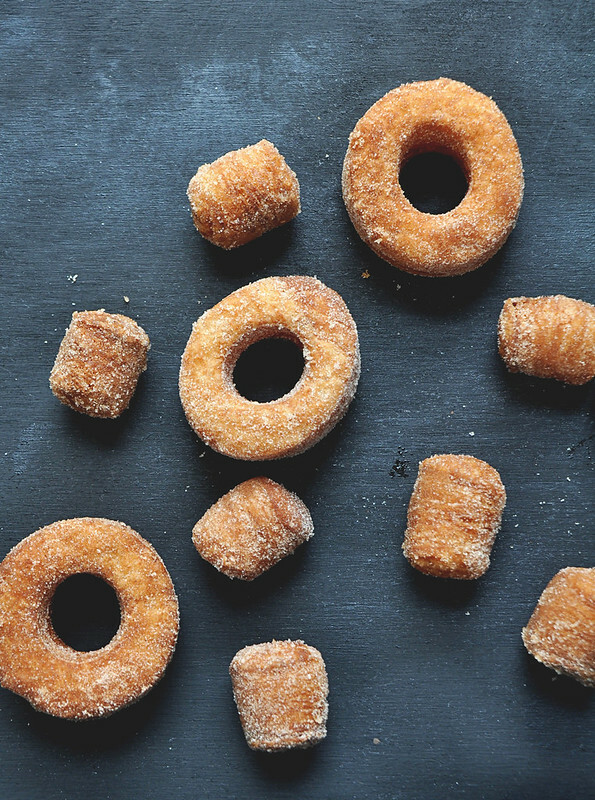 Have you heard of the cronut craze that is sweeping the nation right now? If not, take cover, because I feel like cronuts are about to be everywhere. 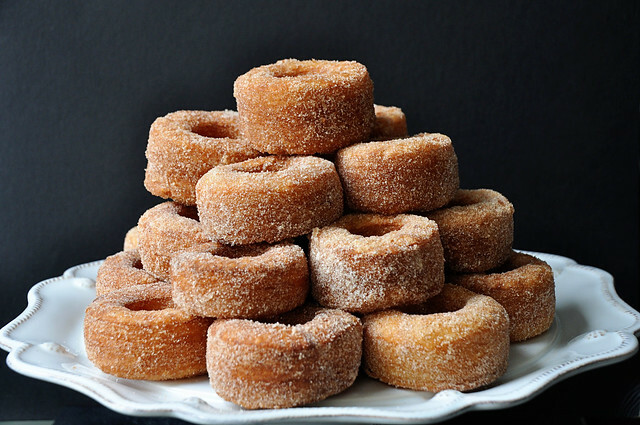 Dare I say that cronuts are the new cupcake? For those that don't know, a cronut is the love child of a croissant and a donut. Cronut = croissant + donut. The mastermind behind this fried pastry is a chef in NYC named Dominique Ansel. People go absolutely crazy for his cronuts. His bakery in Soho, makes only 300 cronuts a day, so people wait in line begining as early as 4:30 just to get a taste of those suckers. This guy even went so far as to patent the cronut. So just to clarify, I did not invent the cronut. (Luke recommened that I make that clear since I don't want to get sued over a pastry) Like anything that is in high demand, there are even people who you can pay to wait in line for you. Leave it to Craigslist. Crazines. Since I have no plans to go to NYC anytime soon, I decided to see what all the fuss was about. 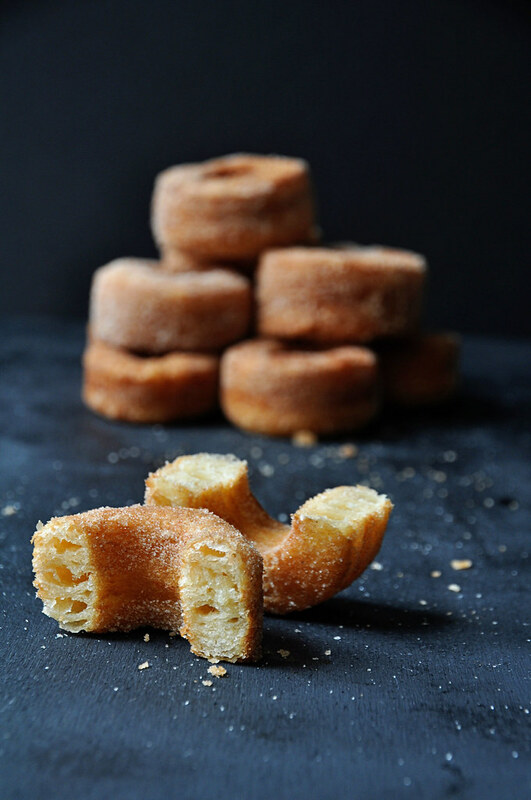 Chef Ansel insists that a cronut is so much more than croissant dough fried like a donut. But since he is not sharing his sercrets, I decided to make up my own. I took my go-to recipe for croissants, and fried it the way that I make donuts and voila! My own version of the cronut was born. They turned out pretty well if I do say so myself. Since there is so much butter in the dough, I kind of envisioned the butter melting and leaking out while the pastry was frying, but amazingly it all stayed in tact. I thought about coating them in Wondra Flour beforehand to prevent this, but then I was too lazy to actually go and buy the Wondra Flour so thankfully it was not needed. Here is the recipe. It is a little time consuming but the end product is oh so worth it. 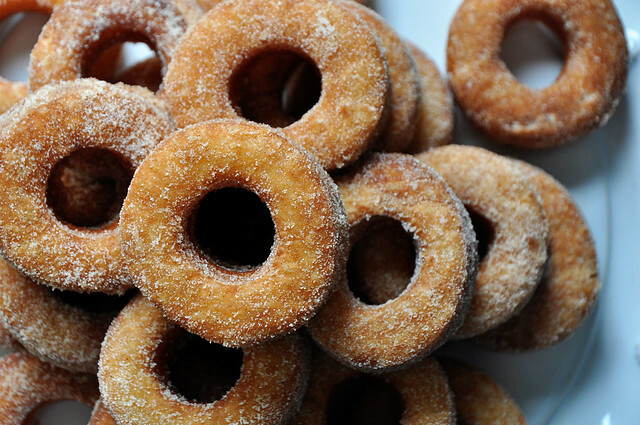 I coated my with cinnamon and sugar, which someone said actually tasted like a churro. 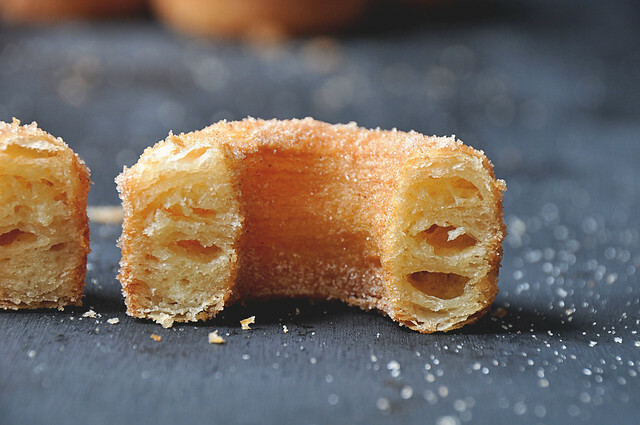 So maybe that is the new craze- donut + croissant+ churro? I have no idea what you would call that. Cronuturro? You could by all means glaze them or frost them,but I decided to keep it simple. 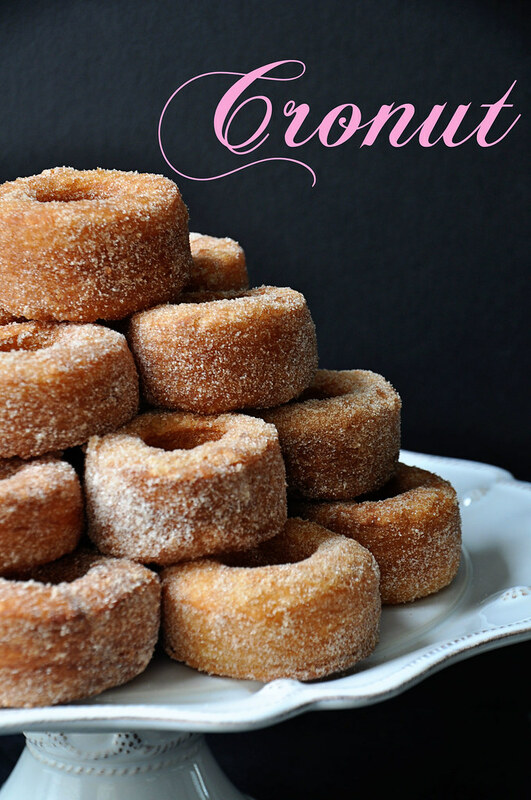 If you are up for trying the cronut here is the way that I did it. Enjoy!